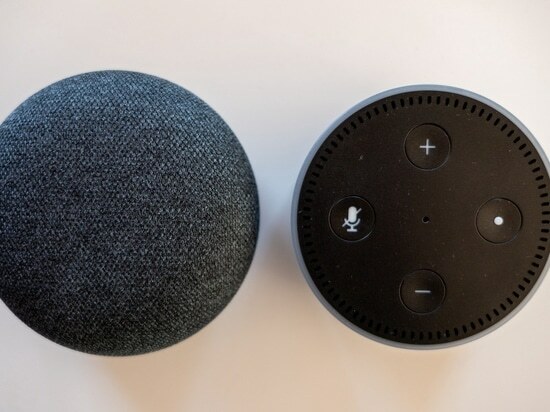 Smart speakers that are customarily used in your living room can be programmed to act as an aid to physicians in hospital operating rooms, according to new research presented at the Society of Interventional Radiology’s 2019 annual scientific meeting (23–28 March, Austin, USA). 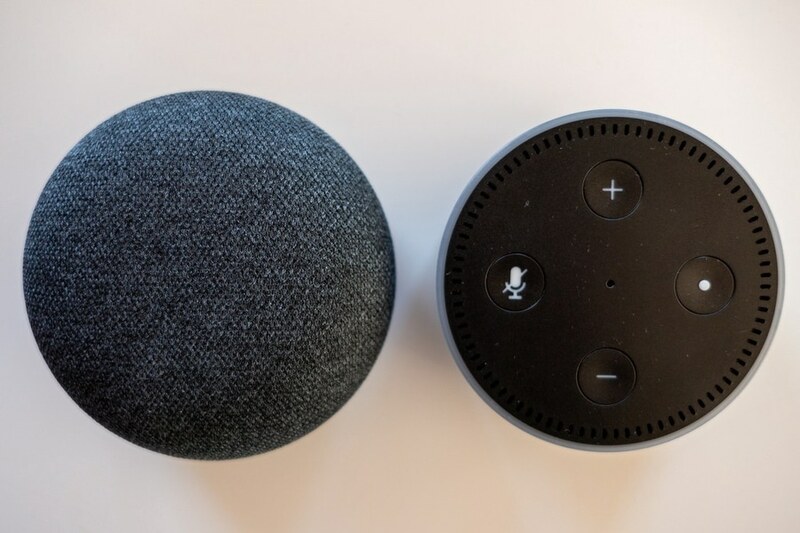 “There are hundreds of devices, with more being introduced every day, making it difficult to determine the correct sizing or materials needed in every circumstance. This technology allows physicians to concentrate more closely on the care of their patients, devoting less time and mental energy to device technicalities,” explains Seals.